IS DOUBT AN INFECTION OF YOUR BELIEF? Would you kill your twin’s murderer if they got off on a technicality? If you knew medical technology – would you violate your Hippocratic Oath and use it to kill in order to obtain justice? After having brought this well earned doom on one soul, you just might find other uses for your deadly skill set for perfect murder. You could be just one decision away from megalomania and mass murder. 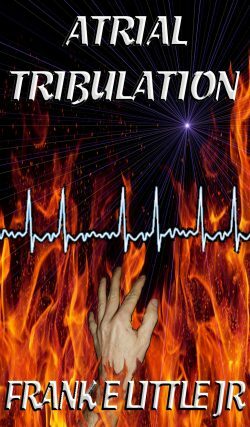 YOUR PORTAL TO VIVID CLINICAL FICTION. Welcome to The Cincinnati Sinai Series. 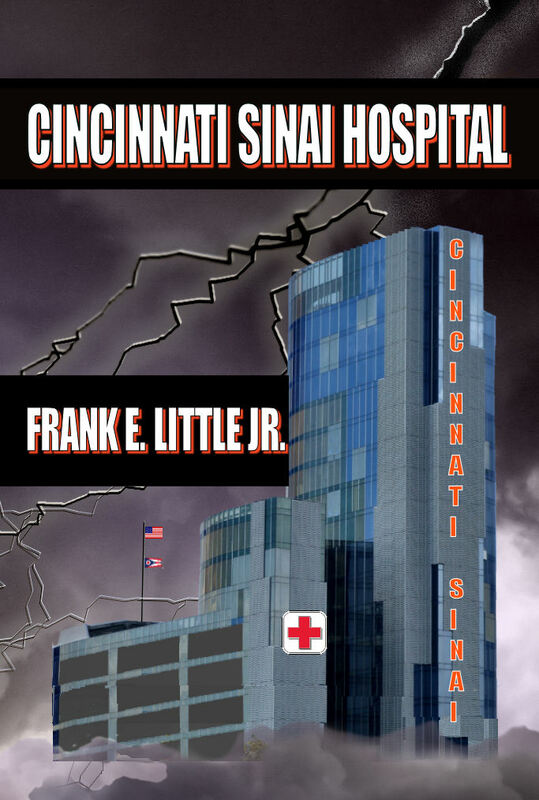 What happens when the storms of national bankruptcy, hyperinflation, budget cuts & withdrawal of care all come ashore on the health care workers at the famed Cincinnati Sinai Medical Center? The year is 2025. In a world not built to last, in that space between diagnosis and demise stands an army ready to battle despair, decay, Death and a few things even worse. Worse than all that? The world is asleep. For the few awake, they see the crisis that cloaks itself, biding its time. What could cause us all to look back over our shoulder at the dark wave racing towards us, one high enough to block out all daylight from our soul & every hope for tomorrow? For my non medical friends, it may be at times a bit technical, but you can skim these parts without too much loss of impact. I show you pathophysiology, what we do to correct this and then use the same technology to implement a convenient death. 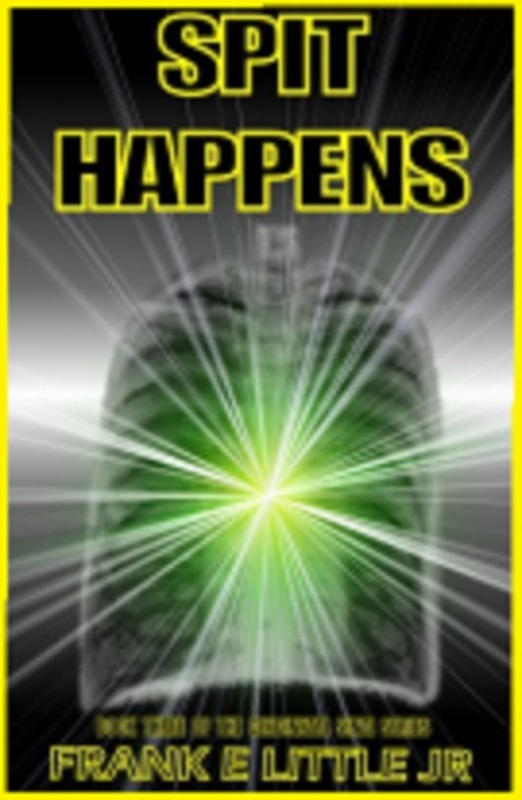 CSI fans, here is your real chance to read TRUE medicine and employ all your detective skills. Faust The Physician is the Final episode of the Cincinnati Sinai Series Project.